Bunning threw the first perfect game in modern National League history and won 224 games. 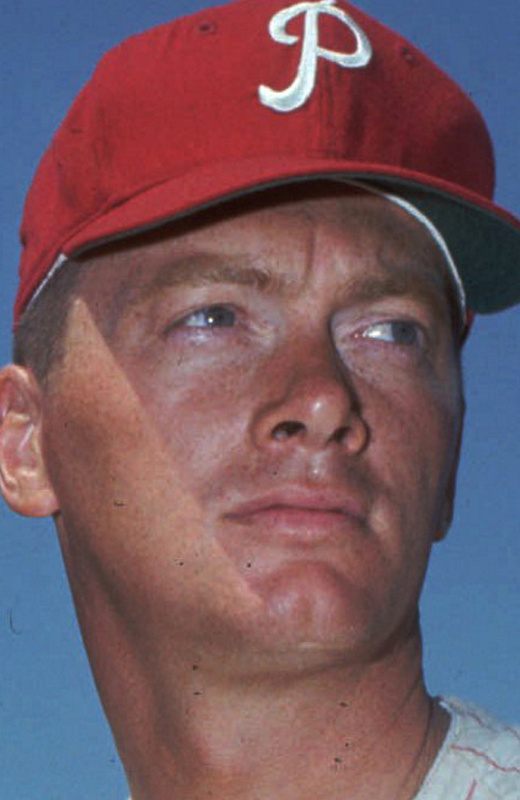 LOUISVILLE, Ky. — Former U.S. Sen. Jim Bunning, a Hall of Fame pitcher who parlayed his sports fame into a political career as an uncompromising advocate for conservative causes, has died. He was 85. Bunning’s death Friday was confirmed by Jon Deuser, who served as chief of staff when the Kentucky Republican was in the Senate. Deuser said Saturday he was notified about the death by Bunning’s family. Bunning, who won 224 games in a 17-year major-league career, mostly with the Detroit Tigers and the Philadelphia Phillies, pitched the first perfect game in modern National League history and became the first pitcher after 1900 to throw no-hitters in both the American and National Leagues. Known as a no-nonsense pitcher who threw hard and knocked batters down when necessary, the big right-hander belonged to a rare group of major league pitchers to throw a perfect game in the modern era. He retired from baseball in 1971, and then carried his success to politics. 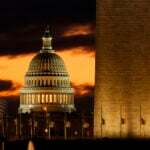 Bunning served 12 years in the U.S. House, followed by two terms in the Senate. He was a fierce protector of state interests such as tobacco, coal and its military bases. Bunning decided not to seek re-election to the Senate in 2010. Republican Rand Paul rode a tea party wave that year to win the seat. TIGERS: Detroit placed Ian Kinsler on the 10-day disabled list because of a strained left hamstring. Outfielder JaCoby Jones was recalled from Triple-A Toledo to fill the roster spot. He started the first game of a doubleheader in center field. Yankees: New York closer Aroldis Chapman (shoulder) made 25 throws from 60 feet, his first baseball activity in two weeks. He said he felt fine after the workout and that he will throw again Sunday. BREWERS: Cuban outfielder-first baseman Ernesto Martinez Jr. has agreed to a minor league contract with the Milwaukee Brewers. PADRES: San Diego placed former Portland Sea Dogs outfielder Manuel Margot on the 10-day disabled list with a strained right calf before Saturday’s game against the Washington Nationals. The centerfielder left Wednesday’s game with calf soreness. He was in a walking boot prior to Friday’s series opener. Second on the team in at-bats, the 22-year-old Margot is batting .259 with four home runs and 13 RBI.